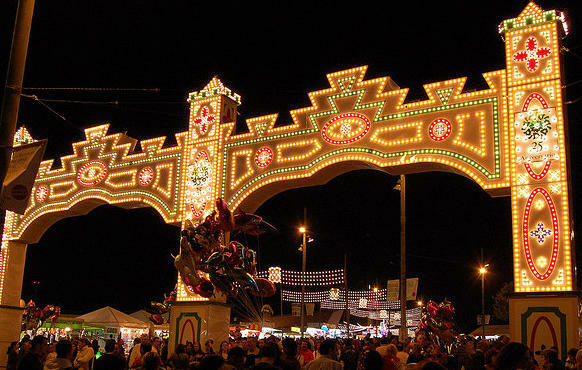 I Can’t Wait For: Viva Espana! 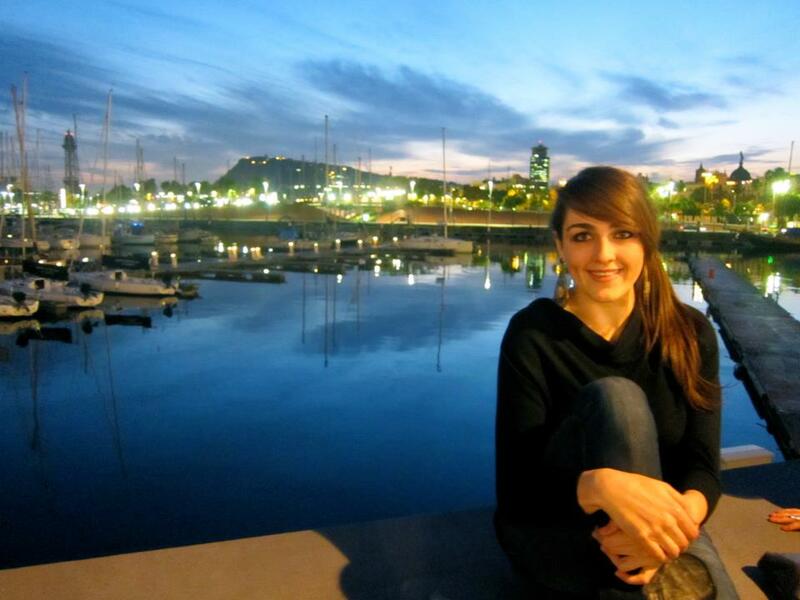 After talking with a very good friend abroad right now, Spain is a happening place to visit! Not that this would be news to anyone. I mean, the Cheetah Girls went to Spain, so it must be quite awesome. 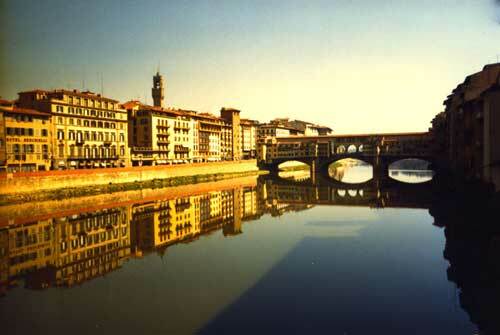 Basically, Barcelona and Madrid are now on my list of places to visit while abroad next semester in Florence, Italy. I cannot wait to explore these cities per recommendations from friends and travel sites. I’ve heard from many people that Barcelona is the worst city for pickpockets and I’ll have to watch my stuff closely while traveling the streets. However, to combat this negative comment, I’ve also heard Barcelona has the most incredible nightlife in Europe and I can’t wait to explore their bars and clubs! Madrid is said to be the ‘Spanish Paris’ (and as you may know, I am most excited to visit Paris, despite comments of it being overrated). 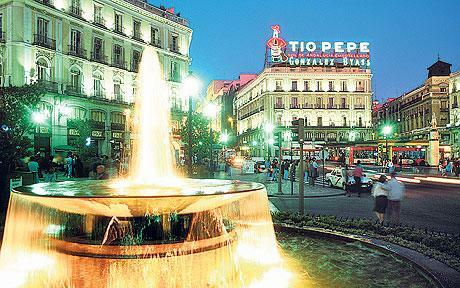 Madrid is said to be beautiful, well kept, and a vibrant city full of Spanish culture. While it may not have the grunge and artistic feel that I’ll love in Barcelona, it will have breath-taking architecture and museums. The most important factor about Spain is it’s relative costs compared to other European cities. Clothes, food, and hostels are all cheaper than most big cities, making Spain a cost efficient trip for study abroad students like myself. Most of Europe is known for the amazing churches that display incredible architectural feats from centuries past. Spain is no exception. In Barcelona I’ll have to see La Sagrada Família and the Sinagoga Maj14, both are religious sanctuaries. I will need to see the Picasso Museum and I’ll probably take a tapas tour to taste the cities. In Madrid I will visit the Retiro Park and visit the Royal Palace of Madrid in addition to visiting a multitude of museums in the area. 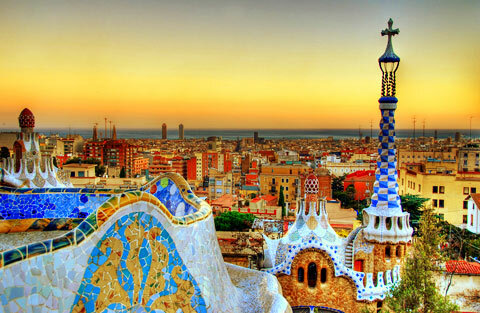 As for Barcelona nightlife, I’d like to go to Razz Matazz and Opium, per suggestions of Ashley. If I go in the the warmer months, I’ll try to visit an outdoor bar Liquidor an upscale bar called Palau de Dalmases – Espai Barroc. 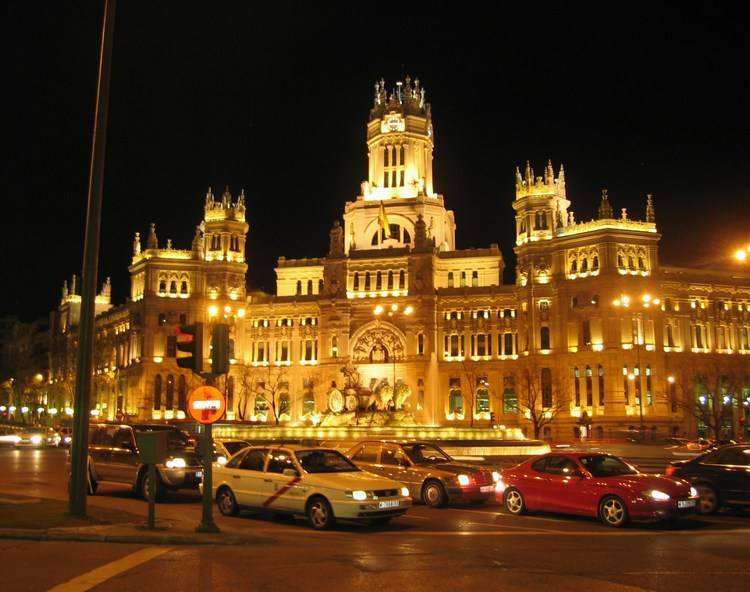 In Madrid I’ll try spend my night out on the town visiting Adraba and try to catch some jazz music at Café Central and grab a famous cocktail at Museo Chicote. Barcelona is known for late night partying throughout the weekends so I’m sure I won’t be disappointed when I venture out to paint the town rojo. As I enter my countdown to Italy, I am starting to realize a few things. I cannot wait to leave. It’s been a wonderful semester so far, but I am ready to expand my horizons (as corny and cliche as that may sound) and embark on a journey (even cornier, but still true). I feel that TCU has allowed me to take incredible courses and meet extraordinary friends but I’m ready to see what else is out there. I understand that being alone and on my own for several months will be difficult, but I’m excited to get to know myself a little better. I constantly picture myself walking the streets of Florence, drinking in the environment, and getting a better understanding of what it means to be abroad. So although I’ve spent a large amount of time on this blog discussing the places in Europe I want to visit, I know that Florence will be my home abroad.